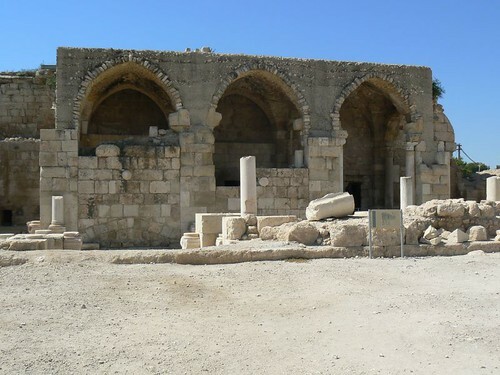 Maresha was one of the cities of Judea during the time of the First Temple and is mentioned among the conquests of the ancient Israelites in the Book of Joshua and later in the Books of Chronicles as one of King Rehoboam’s fortifications. In the sixth century, as result of Zedekiah’s rebellion against the Babylonian kingdom and its king Nebuchadnezzar II, the latter occupied the Judean kingdom and sent many of its inhabitants into exile. 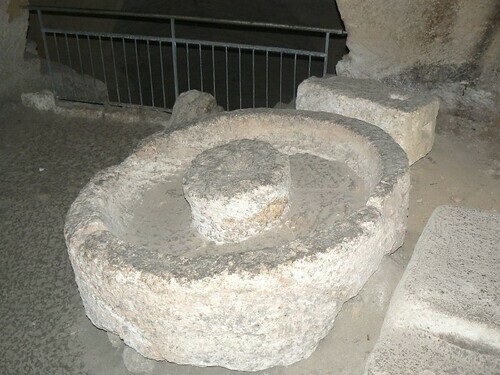 This marked the end of Maresha as a Jewish (or Judean) city. Following these events, Edomites who had lived south of the Dead Sea migrated north to the area. 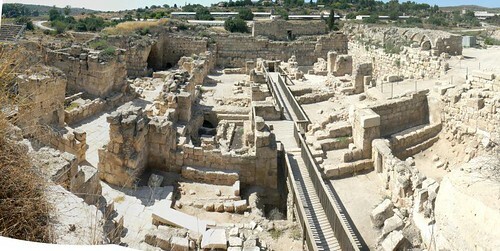 Hence, from the Persian rule and throughout the Hellenistic kingdoms’ rule in the region (sixth – first century), Maresha was part of the area known as Idumea. 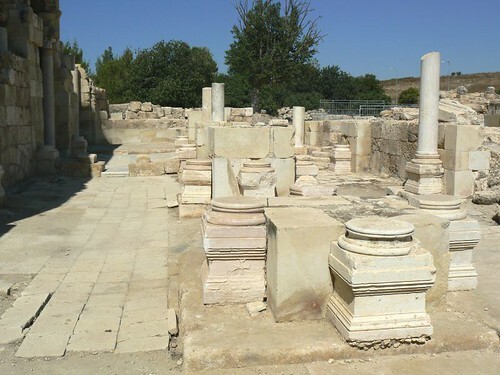 Maresha emerged as a major Edomite city and with the conquest of the region by Alexander the great the city was settled by retired Greek soldiers as was then custom. Thus Maresha developed as a Hellenistic city encompassing a multitude of Greek and oriental cultures including Sidonians and Nabataeans. 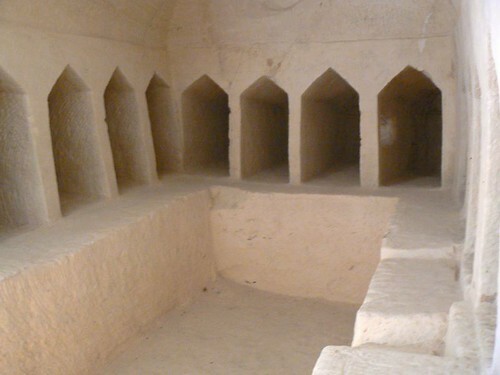 A water cistern, which was converted into a columbarium for raising pigeons. 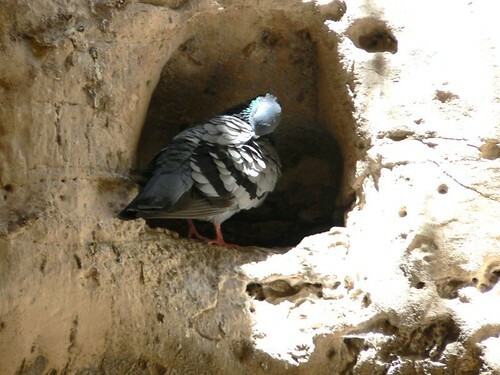 In the niches, pigeons were raised for cultic purpose and for food, and their dung was used as fertilizer. 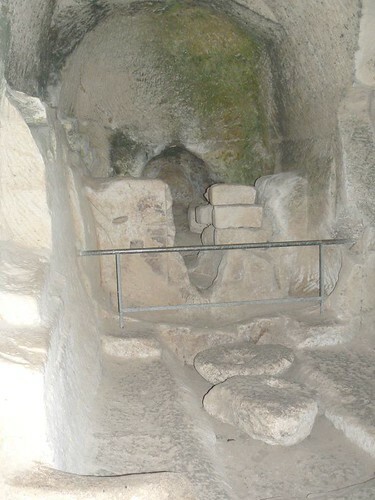 In the region, 85 such installations were discovered, containing tens of thousands of niches. 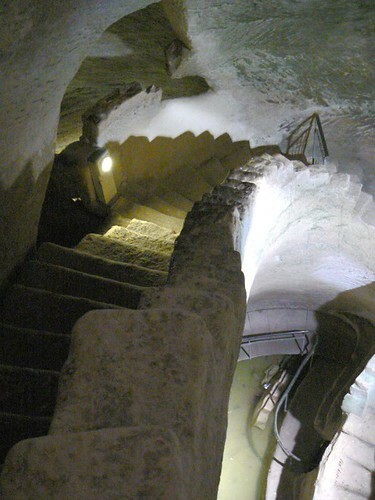 was built in the shape of a double cross, more then 2000 niches in it. 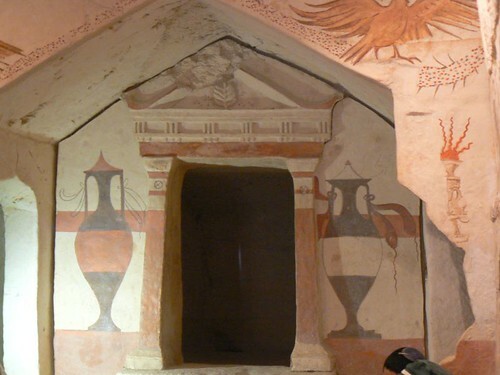 One of 22 subterranean olive oil plants from the 4th-3rd centuries B.C. 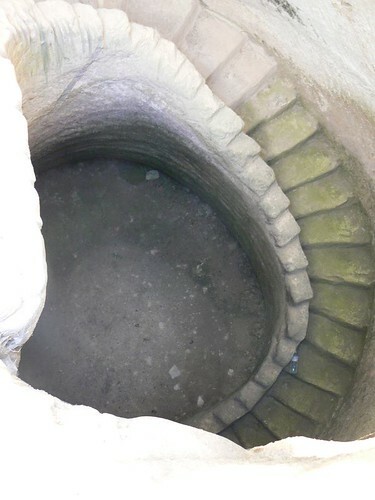 discovered in Maresha. 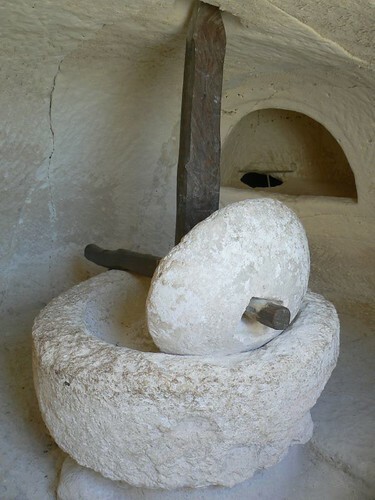 In most of them is one crushing installation and two or three lever-and-weights presses for extracting the oil from the olive mash. 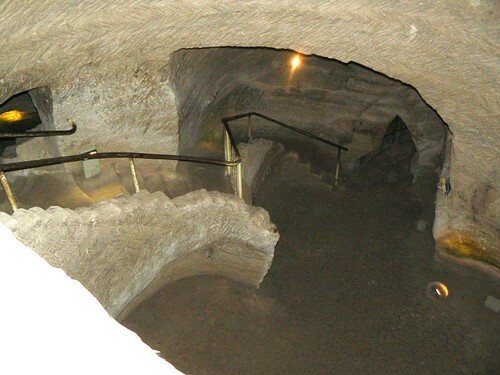 The House (cave) was used as a dwelling and for trade during the Hellenistic period. 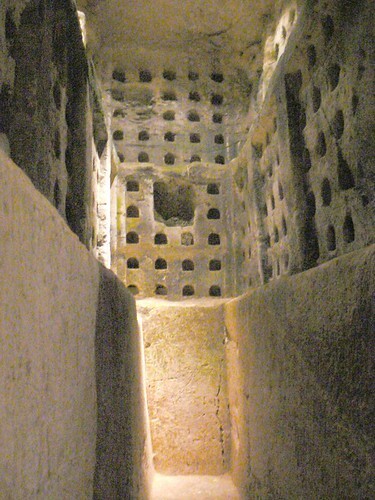 During the Hellenistic period the Mareshans habitually interred their dead in niches within gabled burial caves. 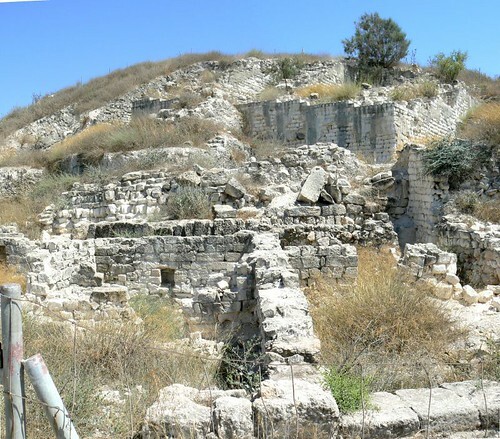 The city began its decline during the Hasmonean Maccabee rebellion against the Seleucid Empire (second century B.C.) when the city was used as base to combat the rebels. 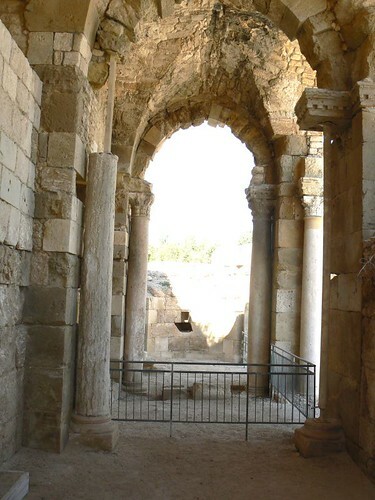 Following the rebellion and its success, it is believed that the Jewish king John Hyrcanus conquered the city (112 BCE) and forcibly converted its inhabitants. Most opposed the conversion, many abandoned their homes and the city quickly withered into decay. In 63 BCE, as part of the arrangements made by Pompey in the region, Maresha, along with all of Edom, was separated from the Jewish kingdom and was granted independence. 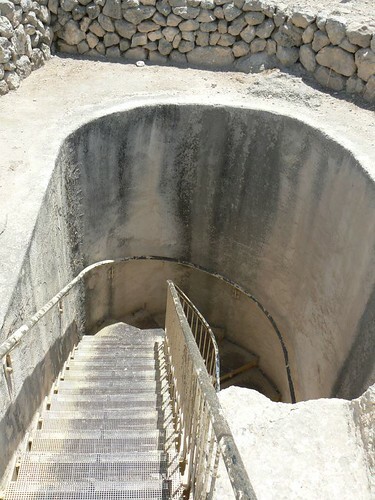 Maresha was finally destroyed in 40 B.C. by the Parthians as part of the power struggle between Antigonus of the Hasmoneans who had sought their aid and Herod, who was a son of the converted Antipater the Idumaean and was being supported by the Romans. 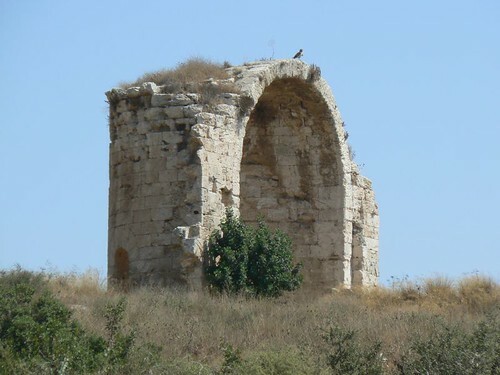 The area remained barely inhabited until the second century when the Roman city Eleutheropolis was established on the adjacent hills. 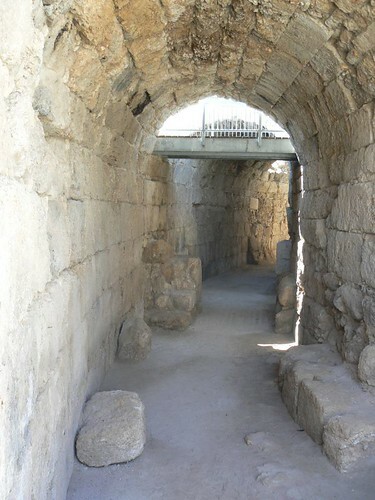 In the corner of the upper city, a huge square tower was discovered from the 3rd-2nd century B.C. 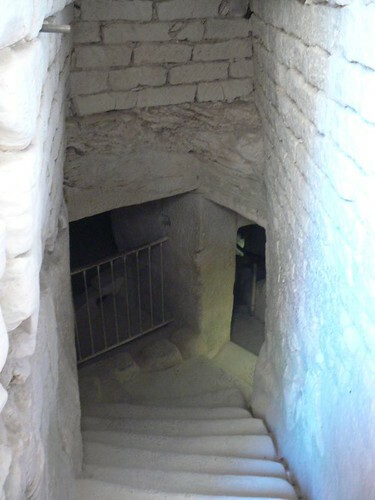 , and some elaborate buildings courtyards, stairwells and rooms from the Hellenistic period. 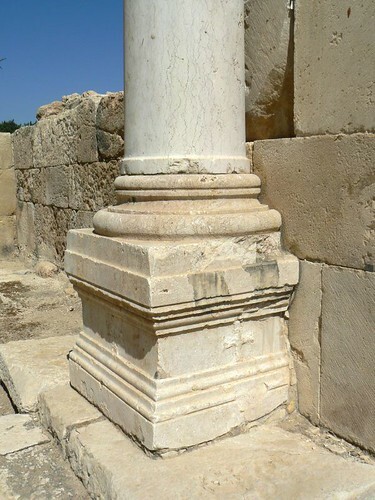 In 200 A.D., Emperor Septimus Severus changed Bet-Guvrin’s name to Eleutheropolis (“City of the Free”) and granted it municipal status. 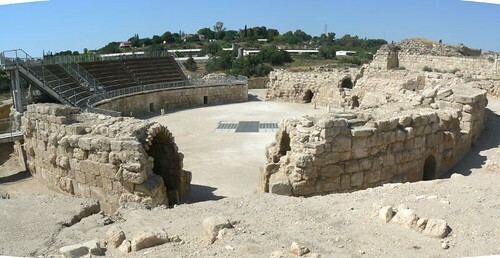 A Roman amphitheater was completely exposed , fights between gladiators, slaves and beasts of prey took place in this amphitheater. 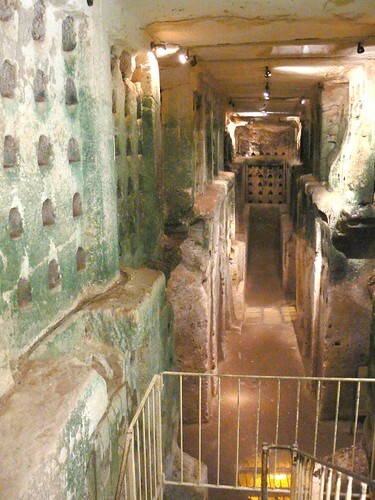 In the Byzantine period the amphitheater served as a public market.